Follow us to learn about events and discounts! 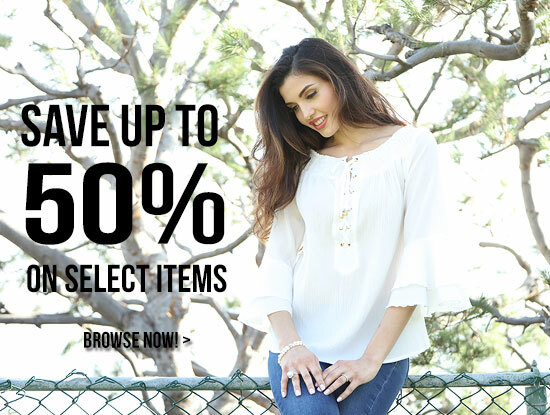 Save up to 50% on your favorite dresses, tops, linen shorts and more! Vantarsi and Mojito Collections are under the same roof! 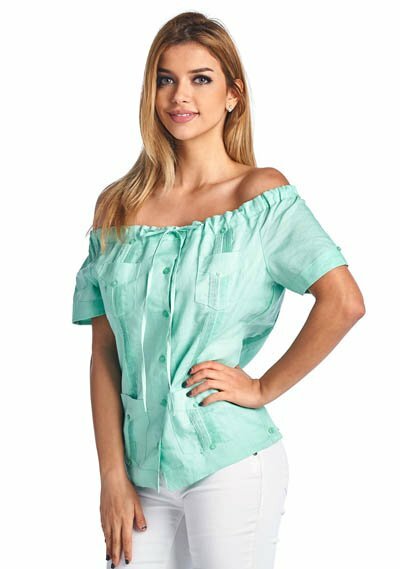 Now you can get womens guayaberas from Mojito Lady and vantarsi.com!